Lee Wasilenko	Co-Founder, Orange Bridge Studios Inc.
Get ready to ship out to the Tartarus Sector – End Space is coming to PS VR on September 19! 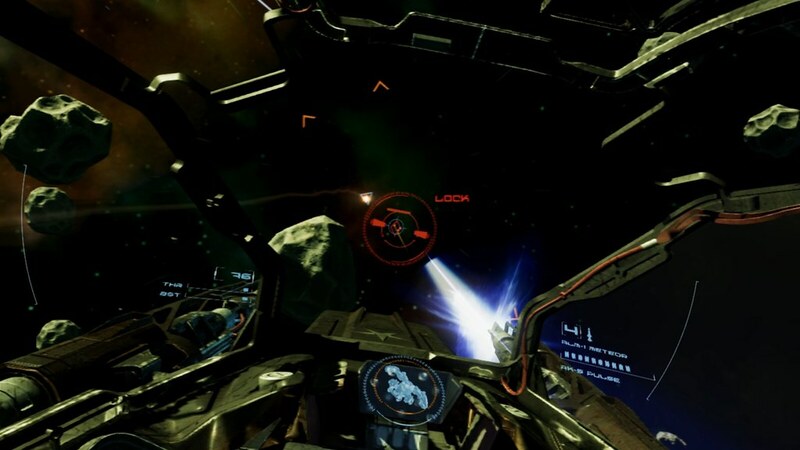 We’ve been working hard to create a space combat simulator that really showcases the advantages of gaming in virtual reality. In End Space your Minos Starfighter is equipped with turreted guns neural linked to your gaze direction so you can easily track or lock on to your target while independently controlling your ship’s velocity and direction with your DualShock 4 gamepad. Mark your calendar for September 19th and we’ll see you in the Tartarus Sector! Deadly as it beautiful. Nice to see the PS4 Pro enhancements included and detailed here. I’ll keep an eye out for this- it’s looking good. Will you eventually give HOTAS support? This is looking good looking forward to checking it out on the Pro! Thanks! We’re excited to get it into your hands in September! It’d be nice if very PSVR games wasn’t a space ship shooting game or some horror game. I love my PSVR but i’d like something different.. I wish RIGS was still being supported…. Day one buy. Looks like Eve Valkyrie but story based! <——- Tears of joy. Day 1 buy. Huh. I have this on my phone with the S8 occulus pack. We’ve totally remastered the game and added a lot of content for PS VR, we’re really happy with how it turned out! Exactly the type of game I’ve been looking for in VR. Story-driven spacefighter game. Looks fantastic, can’t wait for this, totally sold when this releases! 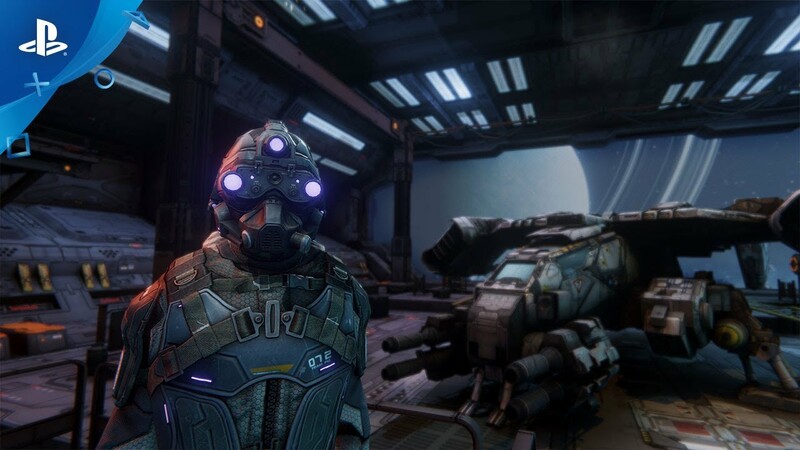 could you compare graphics against eve valkyrie? is it something with similar quality?